Russia, China, Venezuela and Angola ignored the recent informal UN Security Council meeting, organized by Lithuania, on the human rights situation in Crimea which was annexed by Russia a year ago. "We consider this event counterproductive and provocative. 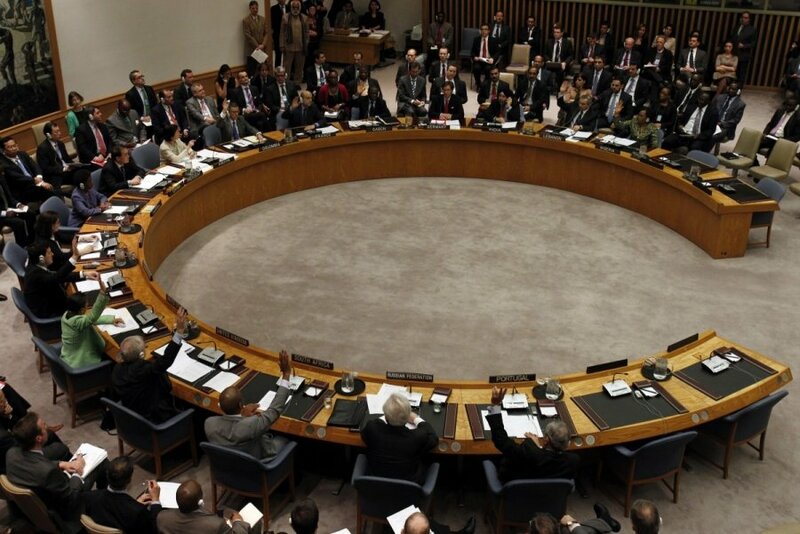 It doesn't fall within the purview of the U.N. Security Council," Russian UN mission spokesman Alexey Zaytsev said. Lithuanian Minister of Foreign Affairs Linas Linkevičius said Russia's snub was "running from the truth". "Russian President Vladimir Putin recently acknowledged in public that he ordered the region's annexation. He acknowledged that he lied previously by saying that the Russians had nothing to do with the "little green men" and with what was going on. It turned out later that representatives of military intelligence acted under his order. It would be very difficult to attend that meeting following that acknowledgment. Probably, they decided nothing better than boycott it and avoid that discussion. It's a sign of weakness and we can once against see which side the truth is on," Linkevičius told BNS on Friday. The New York meeting was also attended by leader of the Crimean Tatars Mustafa Dzhemilev who said Moscow turned Crimea, a tourist heaven, into a Russian army base where nuclear weapons might be deployed. "Crimea that used to be a tourist area is being turned into a military base... and the most alarming is that Crimea is likely to return into a nuclear weapons base," Dzhemilev said. "There are no freedoms and rights in Crimea right now... those who stand up for their beliefs, and first of all for their willingness to go back to become part of Ukraine, are being repressed." 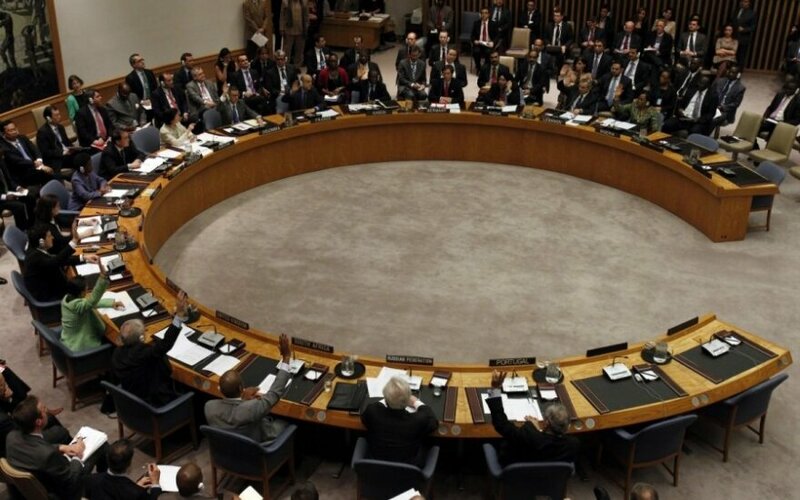 The 15-member UN Security Council has held over 30 meetings on Ukraine after Crimea's annexation. Over 6,000 people have been killed during the fighting between Ukrainian government forces and pro-Russian separatists in astern Ukraine, according to the UN information.